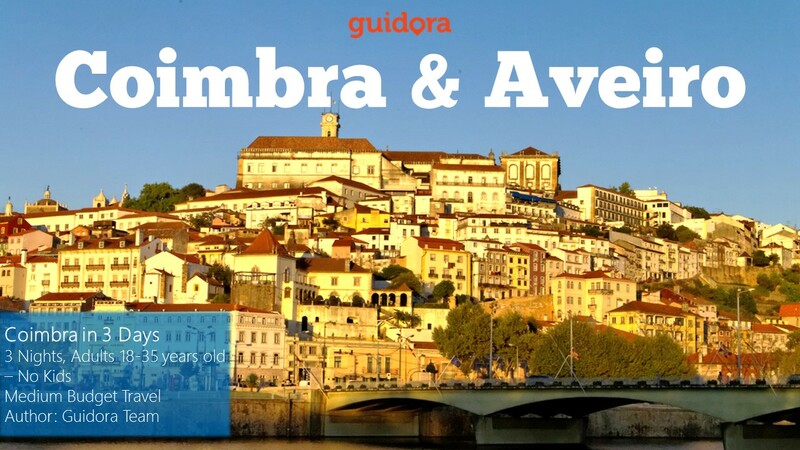 This is a pre-made, 3 days travel itinerary to Coimbra and Aveiro in Portugal, in PDF format. We have partnered with local experts from Coimbra and Aveiro, to create an amazing 72 hours plan, with the best things to do, where to stay, what to eat, what to see and how to make the most of your time in these two wonderful places. – What is the best hotel to stay so that you are in the epicenter of all acivities, both in Coimbra and in Aveiro. Download this amazing guide now and we promise that we will help you have an unforgettable time in Coimbra and Aveiro.